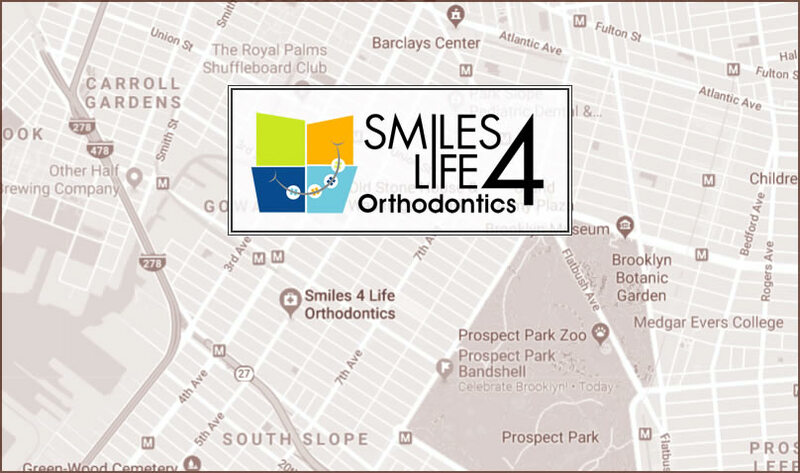 Dr. Baharak Fooladi is your trusted and experienced Park Slope Orthodontist. 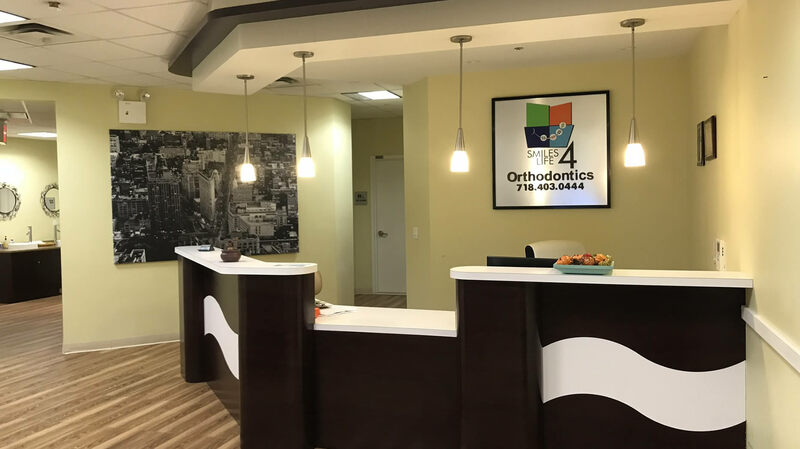 Dr. Fooladi and her staff genuinely care about your health and happiness and want you to have a wonderful orthodontic experience. Use the latest technology to move teeth up to 50% faster. 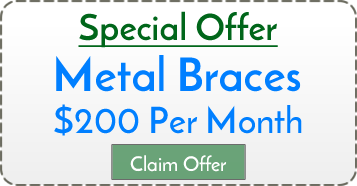 What Makes Smiles For Life Orthodontics Special? Providing family-friendly care for adults, teens, and children, Dr. Fooladi believes that everyone deserves the opportunity to have a beautiful smile. We are known for our caring, generous, and hard-working staff members who are busy every day creating one-of-a-kind smiles, and making dreams come true. Dr. Fooladi specializes in orthodontics, providing patients with a variety of customized treatment options. 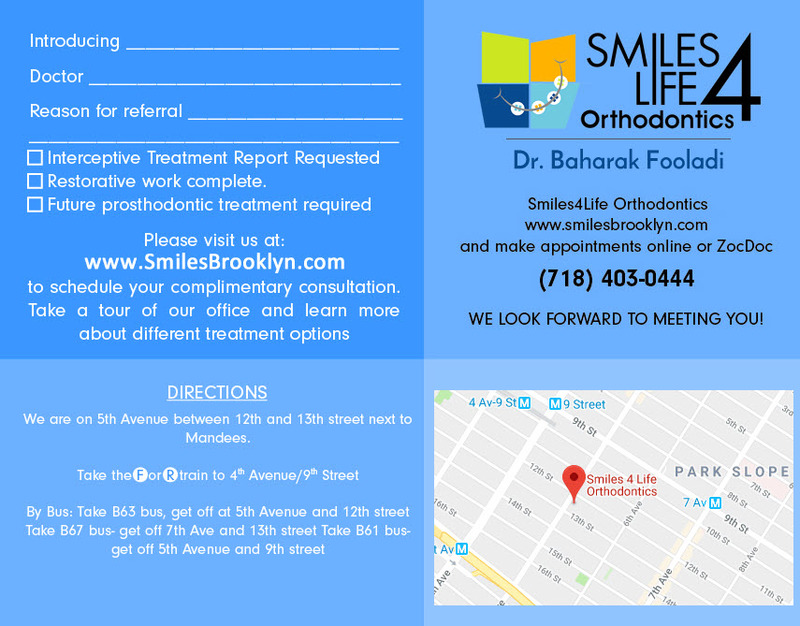 Brooklyn Orthodontist Dr. Baharak Fooladi is your orthodontic specialist, offering Invisalign, braces for children, teens, and adults. Dr. Fooladi treats patients from Boerum Hill, Clinton Hill, Brooklyn Heights, Prospect Park, Williamsburg, Dyker Heights, Winsor Terrace, Bay Ridge, Borough Park, Downtown Brooklyn, Gowanus, Park Slope, Sunset Park, Greenwood, Fort Greene and the surrounding area. Dr. Baharak appreciates your feedback. Please follow the links to leave your feedback on the review site of your choice. THE best orthodontist. I got so many compliments on how straight my teeth are. Very professional and friendly. Always clear about the process, and explained everything she was doing. 100% recommend!! I LOVE Dr. Fooladi!!! She is absolutely hands down the number 1 orthodontist!!! She has helped me tremendously and I LOVE my STRAIGHT teeth!!! Dr. Fooladi is very great, professional, kind knowledgeable and patient. I went to her after I had two prior consultations where I was told there was not much could be done for my teeth. After I went to her she affirmed me she would get the job done and close my gaps.I just took out my braces and I love my smile. I received many compliments for a great work on my teeth. I thank Dr. Fooladi for making a huge difference in my smile. I highly recommend her to anyone looking to get braces. Dr. Fooladi is the most amazing orthodontist. She is extremely patient and really takes the time to address all of my concerns. She gave me the smile of my dreams and I would highly recommend her to anyone seeking orthodontic treatment. My daughter saw Dr.Fooladi for two and a half years. When we started, her teeth needed a tremendous amount of work and I could not imagine her teeth ever being straight. Today, my daughter had her braces taken off and her teeth are perfect! I could not have asked for better care. Dr.Fooladi was always available if there was an emergency. We were always greeted with a big smile and always seen on time. My son is currently seeing her with a very complicated case. She put us in the hands of a wonderful oral surgeon since he needed a procedure done. I have never reviewed anything online before but I can not say enough about how wonderful she is. My kids actually looked forward to their monthly appointments. I would give her six stars if I could. Thank you Dr. Fooladi! I completely loved working with this dentist. No matter how many times I screwed up, she was always so kind to me. She always knew how to fix everything and you can tell she knows what she’s doing. Great job Dr.Fooladi, I appreciate you!